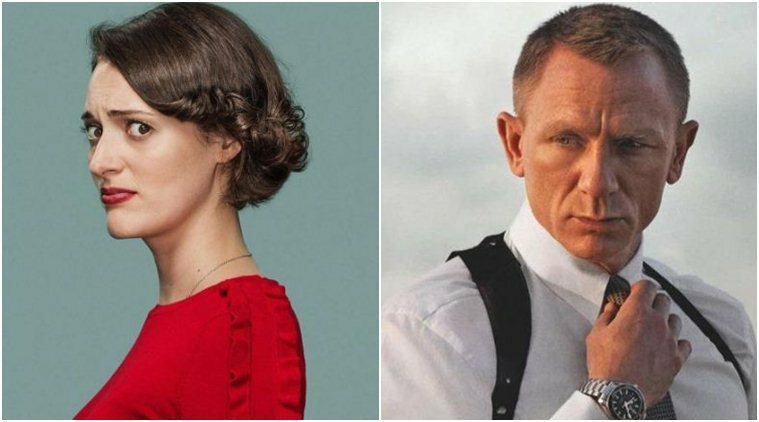 Phoebe Waller-Bridge would only be the second female writer after Johanna Harwood to help with a Bond film screenplay. Daniel Craig starrer Bond 25 will be directed by Cary Joji Fukunaga. The release of the film was recently pushed back to April 8, 2020. Fleabag creator-actor Phoebe Waller-Bridge will be “polishing” the script of the next James Bond film, currently known as Bond 25. Daniel Craig, Agent 007 himself, has requested the multi-hyphenated personality to add her signature wit and humour to the screenplay, the Observer reported. Craig, who lives in New York with actor, wife Rachel Weisz, is a Fleabag fan and also of Killing Eve, which Waller-Bridge developed. Waller-Bridge has been in New York for the past few weeks, performing in Fleabag stage version. 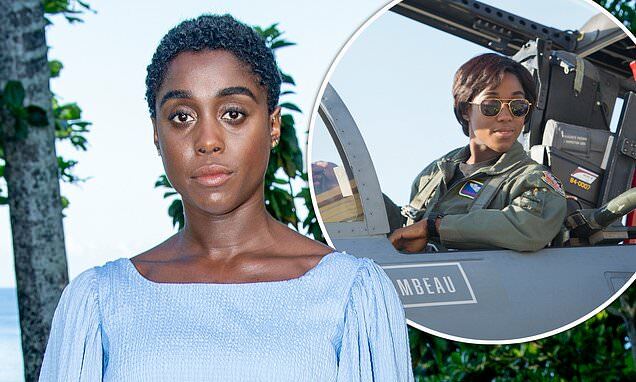 Sources close to the film in the US said that she discussed with Craig how to improve the script of Bond 25, which he felt needed some “polishing”, by bringing in more humour and the quirky style of writing. Harwood, who helped with the screenplay of Dr No (1962) and From Russia With Love (1963), had been secretary to Harry Saltzman, the first Bond producer along with Albert Broccoli, current Bond producer Barbara Brocolli’s late father. It was Saltzman who brought in Harwood to help with the two films. After Boyle dropped out of the project over “creative differences”, along with frequent collaborator, screenwriter John Hodge, the film’s release date was moved to February 14, 2020. Cary Joji Fukunaga is now attached as director, with Scott Z Burns hired by MGM studio to pen a new script. Neal Purvis and Robert Wade have already drafted a version of the script but it is being reported that the studio is unhappy with their story. The release of the film was recently pushed back to April 8, 2020. Proper filming is yet to begin despite some pre-production work on locations in Italy, Norway and Jamaica, plus Pinewood in the UK.